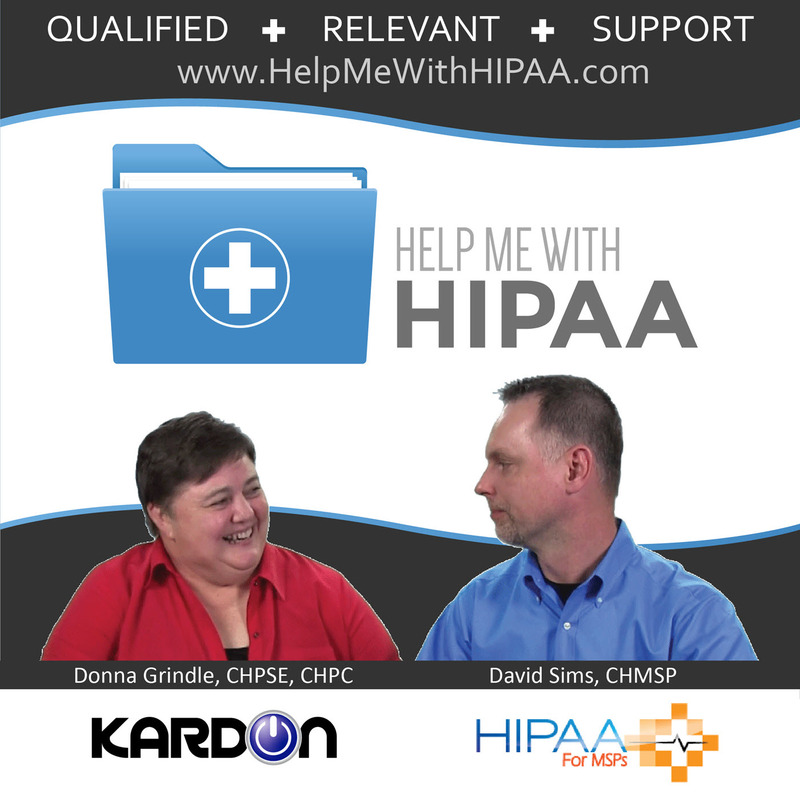 HIPAA made easy is a topic we have discussed many times before but today we are going to cover it specifically. 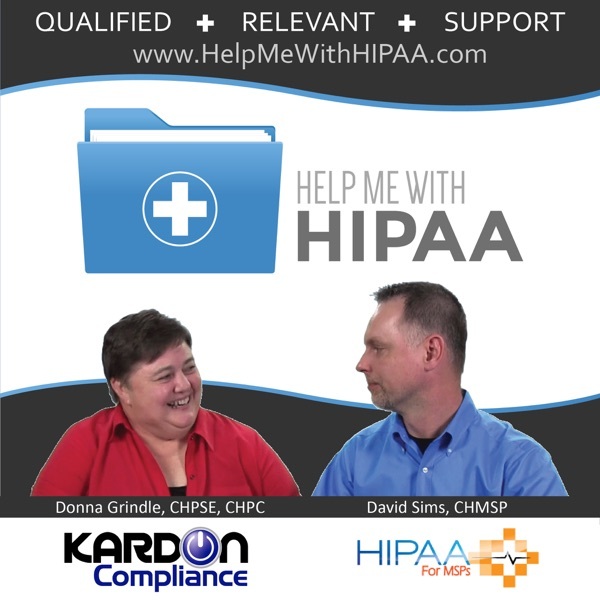 So often we get requests for the “easiest way” to do HIPAA. This isn’t something to check off a list and have it done. It is something that you do every day as part of your business. The idea that you can make HIPAA easy is similar to saying that doing all of your accounting and taxes for your business is easy. Maybe if there is one person to pay and that is you but handling your finances correctly isn’t something many people find easy. Yes, the data can be gathered and entered into systems. But, do you know all the forms to complete, documents to save, follow up to do, classifications to determine, etc. It isn’t easy but it is doable. So is HIPAA.